AMARILLO, Texas (Sept. 30, 2016) — World champion auctioneers Spanky and Amy Assiter are doing what they’re best known for: Selling collector cars. 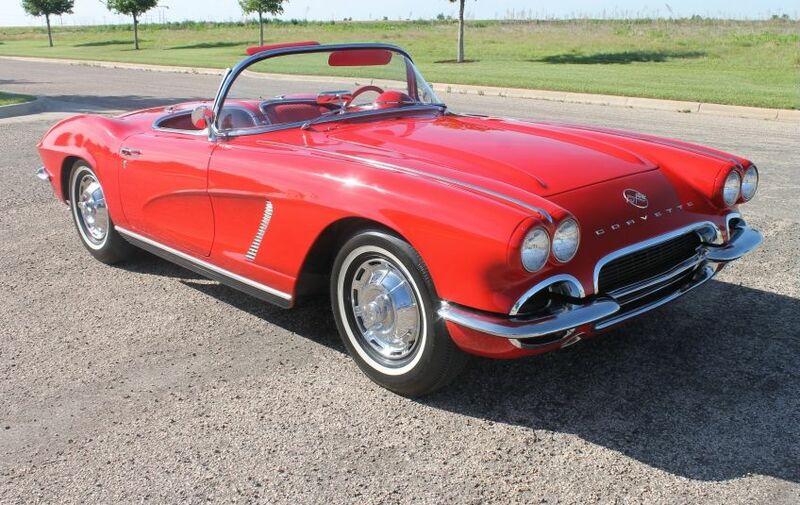 On Saturday, Oct. 8, they and the rest of the Assiter Auctioneers team will take the platform at the Amarillo Tri-State Exposition Fairgrounds to auction more than 150 collector cars. “There’s nothing Amy and I love more than selling collector cars, and we have an incredible collection through our partnership with Vintage Autohaus & Imports for this event,” said Spanky. “We have some real beauties, including Corvettes, Mustangs, a 1930 Model A, collector pickups, and the great cars we all remember from the 1950s and 1960s. Bidding is already under way at assiter.com, but it’ll really get fun when we begin the live bidding,” said Assiter. The event, which will be webcast, will begin at 10 a.m. in the Rex Baxter Building. Bidder registration of $25 will be waived for those who bring a Bank Letter of Guarantee, and general admission will be $10. Assiter, immediate past president of the National Auctioneers Association, said the event will accept qualified consignments through Tuesday, Oct. 4. Information for consignors and bidders alike is available at assiter.com or by calling 806-655-3900. “This is really exciting for Amy and me, and for the whole Assiter team. I believe this can grow into a regular event that attracts buyers from all over, just as our Canyon Heavy Machinery auctions have become the go-to event for those with construction and farm equipment to buy and sell. We will also be available for automobile, machinery and real estate auctions throughout the United States,” he said.